Christmas may still be far away in the minds of most people but here at Stampin’ Up! they’re ready to start the Christmas preparations early with not one but two fabulous promotions during July. 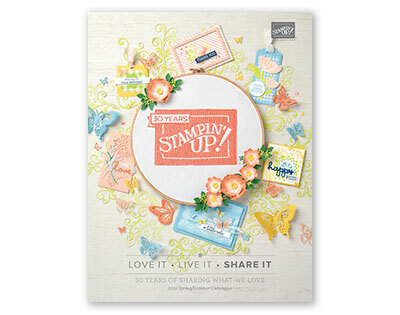 If you’ve ever thought about joining up with Stampin’ Up! and becoming a demonstrator then July is the perfect month to join as you get until December to meet your first quarter minimums of £270.00. That’s because July is the first month in a new quarter and when you join you have the remaining amount of time in the current quarter (Jul – Sept) plus all the next quarter (Oct-Dec) to meet your minimum sales amount. If that wasn’t a good enough reason for July only when you join up you will receive the Carols for Christmas stamp set (worth £18.00) which is not available to purchase until August. Also you will receive an essentials stamping pack worth £47.00. So that’s a total £195 worth of product (with the £130.00 normal amount) for just £99 including free shipping, a deal not to be missed. Click here (EN l FR l DE) to see a picture of the Carols of Christmas Stamp Set (featured in the upcoming autumn/winter catalogue). Remember too you have no commitment with Stampin’ Up! so you can just sign up for this incredible offer and then never make another order if you don’t want. It will be harder to not order I guarantee! So if you want to join up and you’re in UK, France, Germany, Austria or The Netherlands then I’d love you to join my team and share the joy of Stampin’ Up! with you. Just click the link here to sign up. 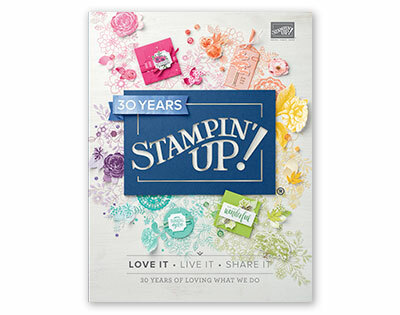 If joining up is not for you then throughout July and August Stampin’ Up! are running the bonus days promotion. For every £45.00 you spend in July you will receive a discount code for £4.50 off purchases during August. So if you have things on your wish list now is the time to make an order and earn a bonus days coupon. Author dibbystampsPosted on July 1, 2017 Categories Promotion, UncategorizedTags Promotions, Stampin' Up!